You are snuggled with your little one in their bed, it’s bedtime. What is the best book to read? 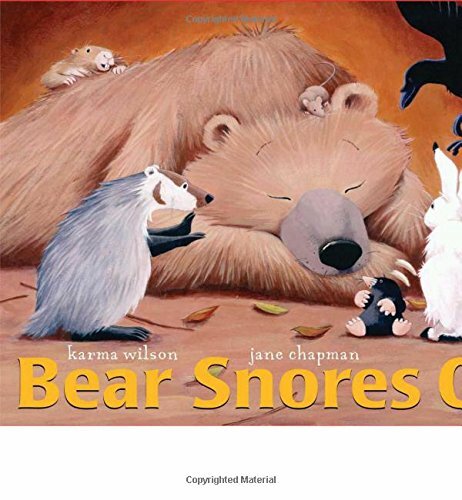 Rhyming books with their repetition and cadence are soothing for kids. But, even more than that, rhyming books are good for the brain. As you read together, your child’s brain is mapping the sounds to the syllables that make up words. This is called phonological awareness and is a skill necessary for reading later on. Reading skills develop over a long period of time. Researchers have tracked changes in the left cortical areas of the brain from the age of 6 to 22!!!! Activity in the left cortical area of the brain is related to children’s phonological awareness – the ability to understand that speech is made up of units of sounds (phonemes) that represent written symbols (letters). With development, the brain becomes more interconnected, which allows children to map printed words to sound. Phonological awareness is a necessary skill for the ability to read words and young preschoolers performance on simple phonological tasks is a reliable predictor of early reading achievement. 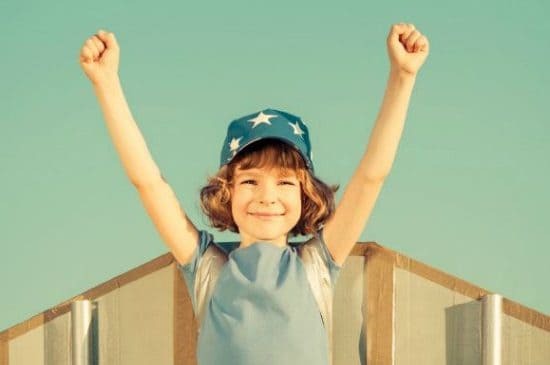 Studies that map areas of activity in the brain show that older children (7-8-year-olds) use the meaning of a word to recognize print, whereas, younger children may use ‘sounding it out’ to recognize print (phonological awareness). So, what does all this mean? For toddlers and preschoolers, the area of the brain associated with reading is immature and not well connected. 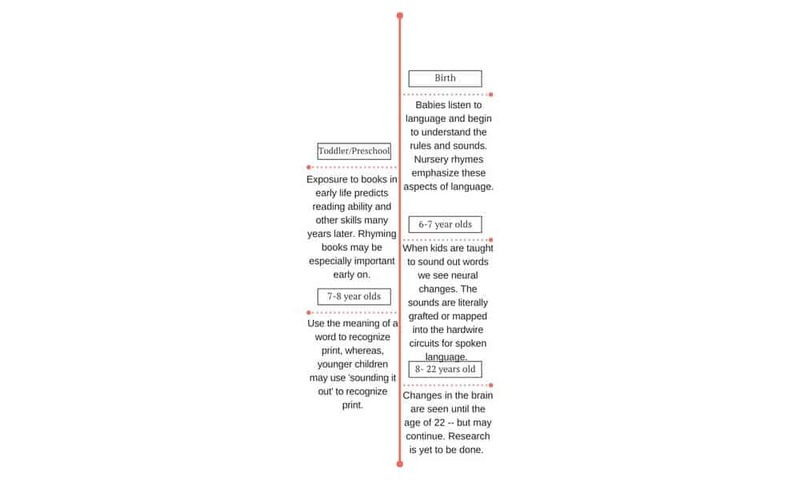 I believe the early childhood period is a sensitive period for the development of simple phonological awareness– how words sound and how words are segmented. A sensitive period is a time when we as parents can influence development more — the brain is open to change. So how many books we read, how often, the quality of how we read, and so on will directly effect the development of our child’s brain. So, what kinds of books should you choose? Research shows the best way to nurture phonological awareness in young children is by reading rhyming books! Telling nursery rhymes, word plays, rhyming songs and rhyming games. etc. When I posted my favorite books for interaction reading (here) I purposefully chose narrative as opposed to rhyming books. 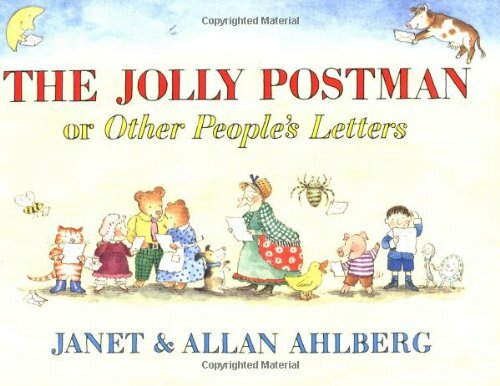 Interactive reading naturally lends itself to narratives, however, rhyming books are just as important, for different reasons. 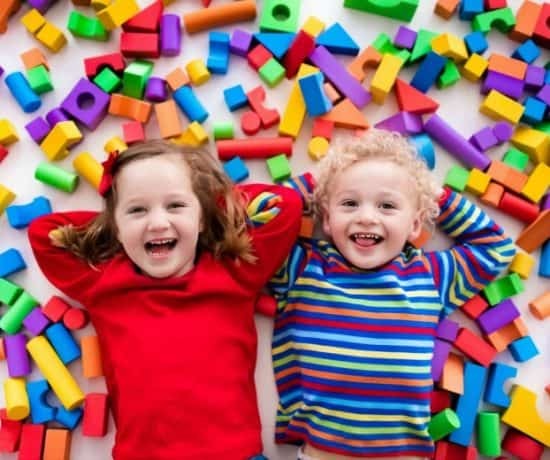 In fact, research shows that children who have more opportunities to learn nursery rhymes and engage in wordplay activities have greater phonological awareness than those who do not. How can we as parents best take advantage of this sensitive period? Here are my three top things to do when reading with your child. 1. 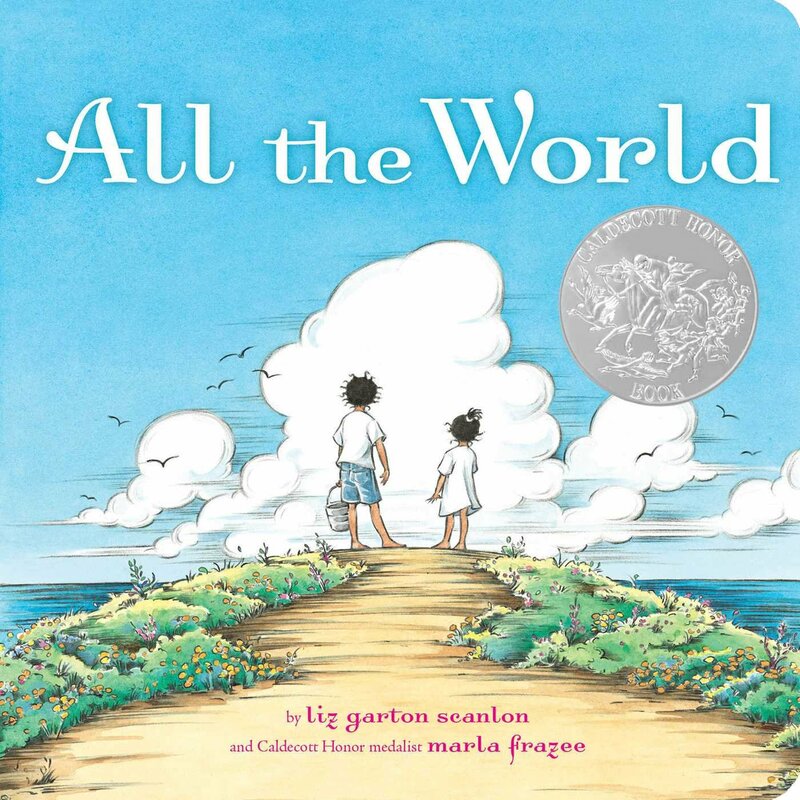 Ask your child questions about the story (Want to know the best way according to tor research? Read this post: How to Teach Your Child to Read). Basically, engage your child in the book. Read most of the sentence and leave out the last word, wait for them to fill it in. Ask questions about the illustrations. Relate the story to something you have done in your life recently. Ask what they think will happen next or why the main character feels the way that they do. Researchers have studied (for decades) the best ways to encourage reading and this is it. See the post above for a free printable with example prompts to use. If you missed my recommendations for interactive reading (with examples for using prompts) books for preschoolers find it here and for toddlers here. 2. 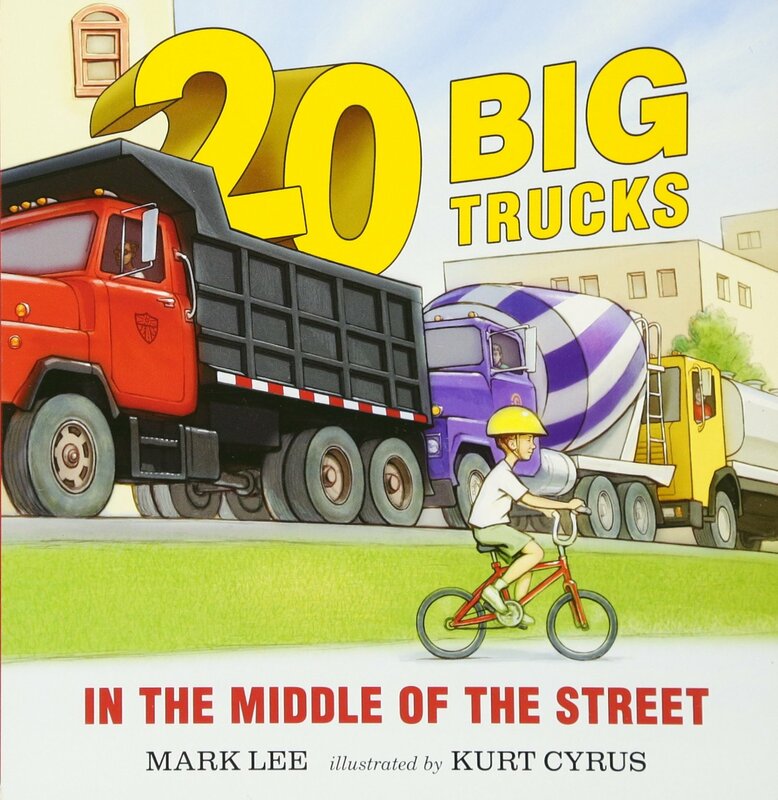 Read different kinds of books, both rhyming and narratives are great for different reasons. Narratives are important for learning all the parts of a story. Stories are also how we make meaning in our lives, so reading stories helps children learn that cognitive skill. 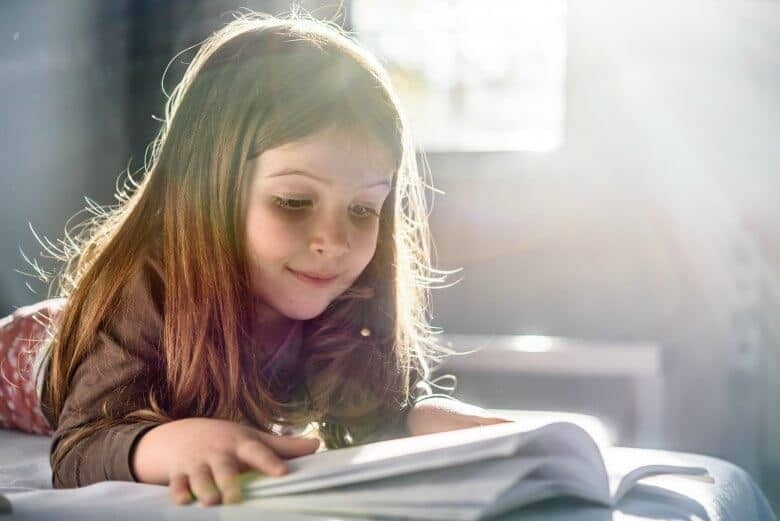 Reading rhyming books may be especially important for toddlers and young preschoolers because research shows exposure to rhyming leads to better phonological awareness. This is an important skill for pre-readers. 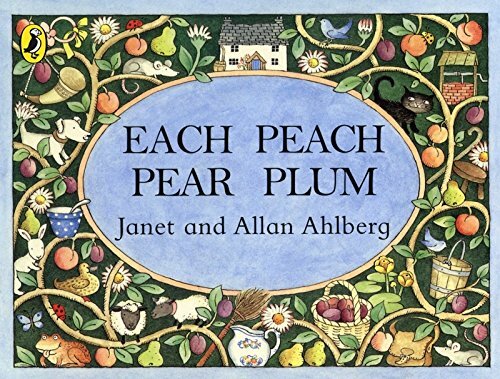 Here are some of our favorite rhyming books. 3. Point to the words on the page, especially if they are contextual. 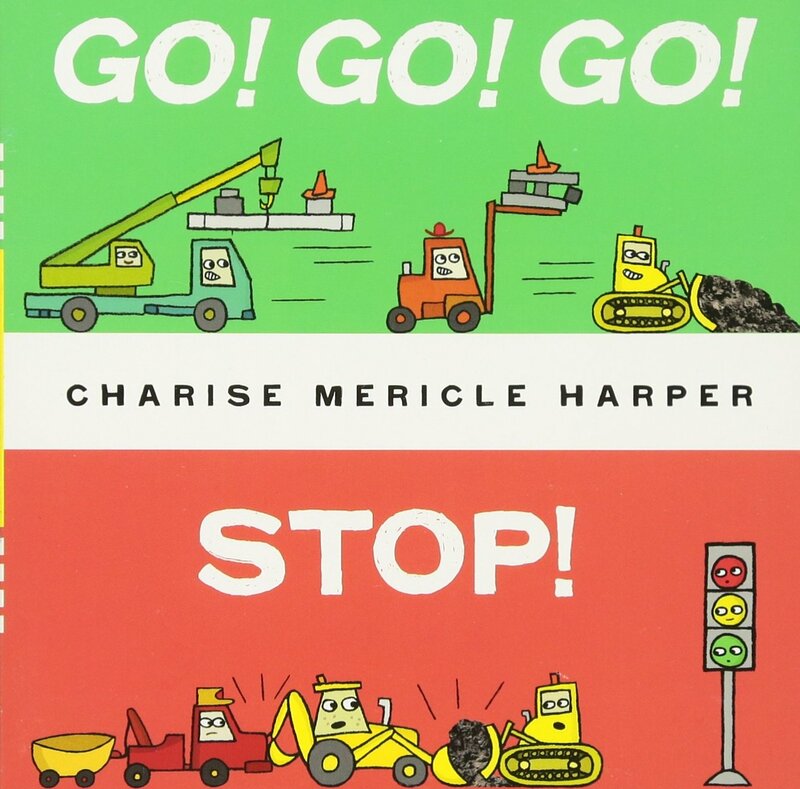 For example, in Go Go Go Stop, the letters are large and colored text. 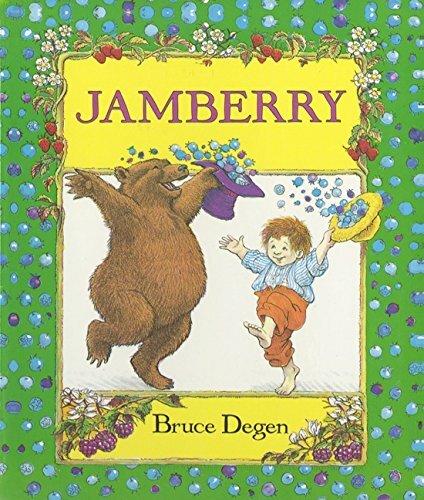 Books with large print, redundant text, and print that is embedded in the story are excellent for helping children map sound to letters. Also, when parents point to salient text (large, contextualized words in a book) it increases the number of times 3-5-year-olds look at the words on the page, which helps them learn the words. When parents do not point to the text while reading children spend less than 2% of time looking at the words. This helps children learn printed words, as opposed to the sound of words (phonological awareness). With development, the brain begins to map sound to printed words. So over the course of childhood children are learning different skills, that by the age of 8 have begun to merge and organize those skills. Books that have a few large words or words in different colors are great for pre-readers to begin to develop print awareness. 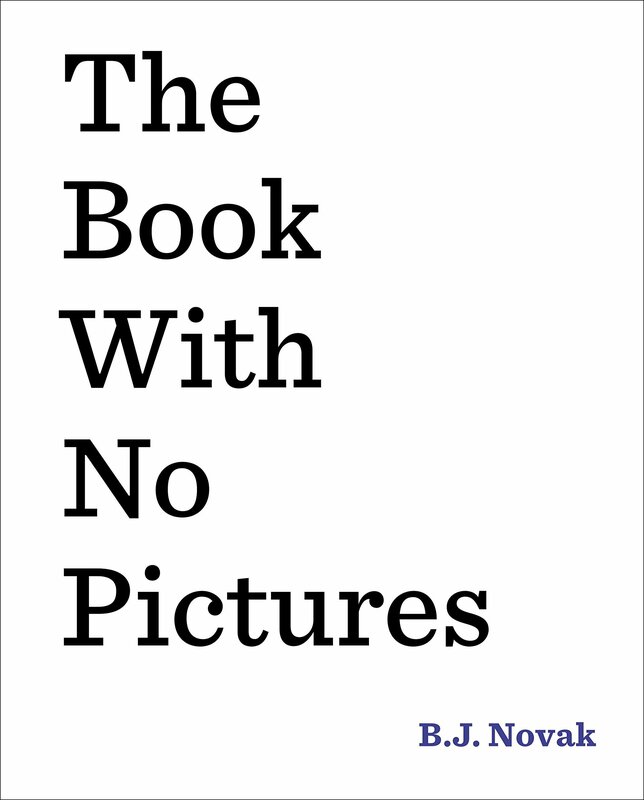 The Book with No Pictures is a great example of salient text and most of the Mo Willems (Don’t Let the Pigeon and Gerald and Piggy) books are great for this too. Go! Go! Go! Stop! 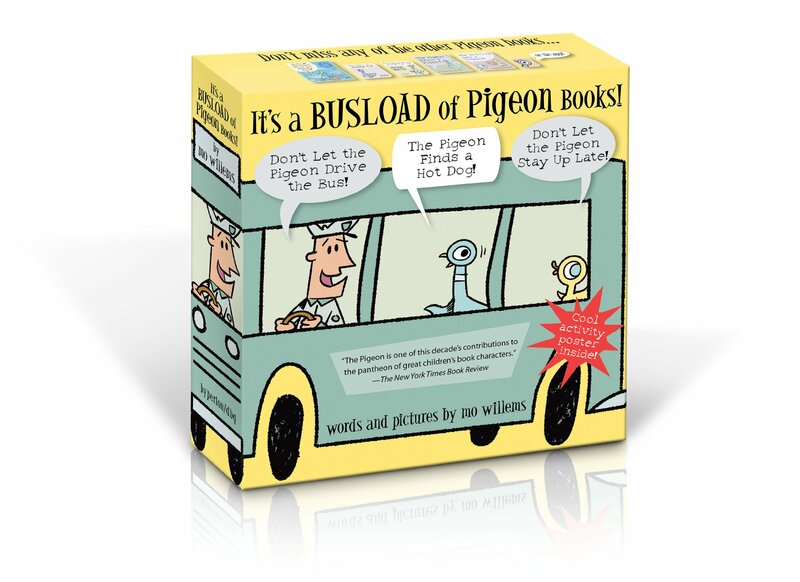 The Book with No Pictures It’s a Busload of Pigeon Books! 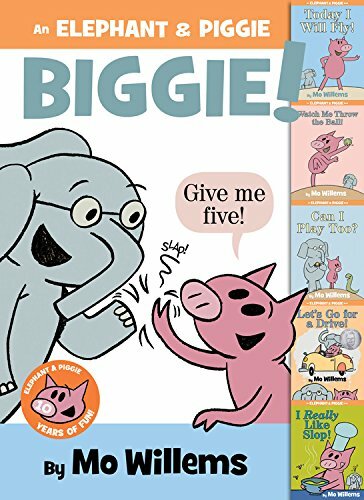 An Elephant & Piggie Biggie! Thank you for sharing this on MamaMomentsMonday. I try to do these things but the info at the top of this post is very interesting to me. 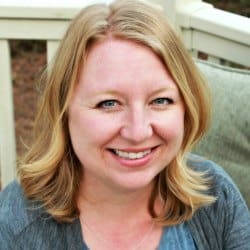 Thanks Christi, I learned alot writing this post. It makes sense that what develops in the brain is the mapping of sound to print. And it follows that how little kids just starting to read may use more phonics, older children have moved onto using meaning. This was a fascinating article! As a family we are bookworms, so I love learning more about the science of reading! 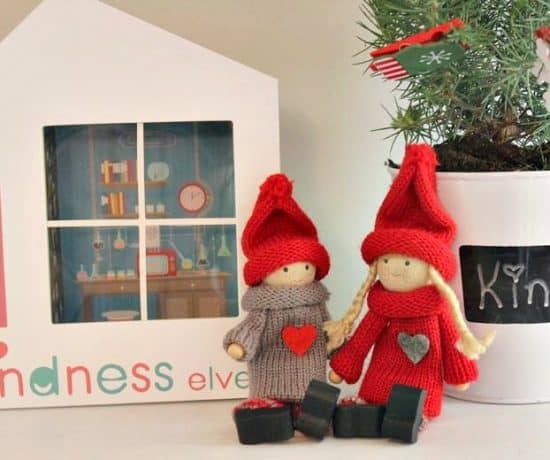 Fun Family Night Ideas - Look! We're Learning!